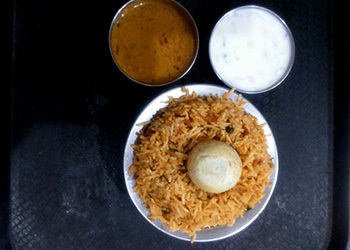 Bengaluru has relished the flavors of Recipe Restaurant. We have been a huge success ever since we started because of our quality. Our uncompromising quality makes us different from the rest. 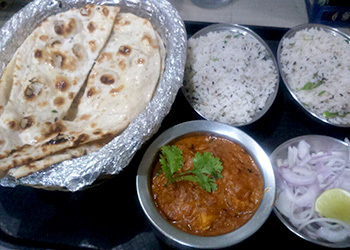 We serve the most authentic North Indian Foods. Keeping your health in mind we use the choicest ingredients. Order now and savor yourself with a scrumptious treat. We will be glad to dish up for you. 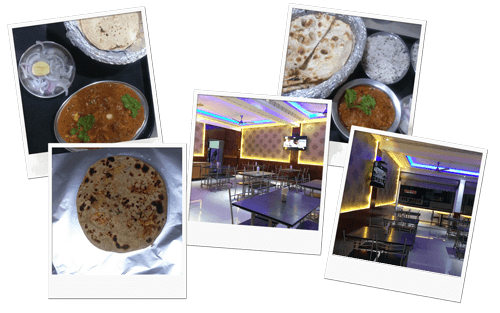 Surprise yourself with the goodness of freshly prepared dishes, that guarantees flavour, rich taste and a lip smacking experience. Our vision is to be the special place of happiness for celebrating the joyous occasions in people lives. 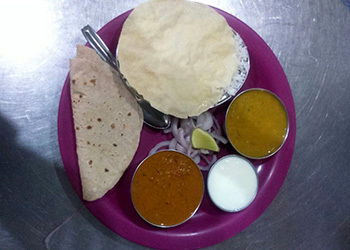 Our menu comprises of a wide variety of North Indian Food items.